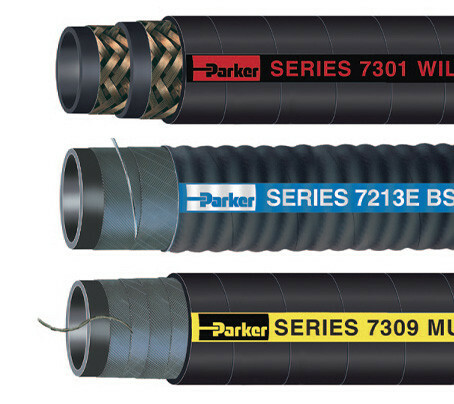 Parker industrial hose products are highly preferred across diverse applications, industries and markets worldwide. 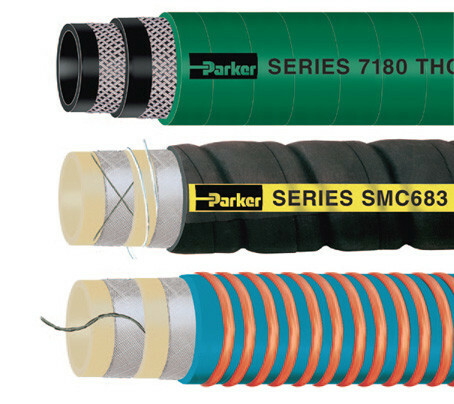 Manufacturing durable rubber, lightweight and flexible composite, abrasion resistant PVC or extreme temperature hoses with a wide variety of rubber and plastic compounds, construction options and performance criteria. 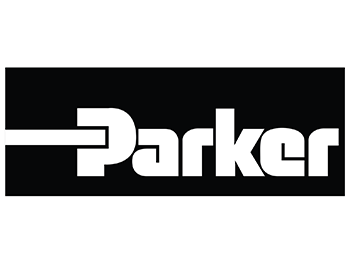 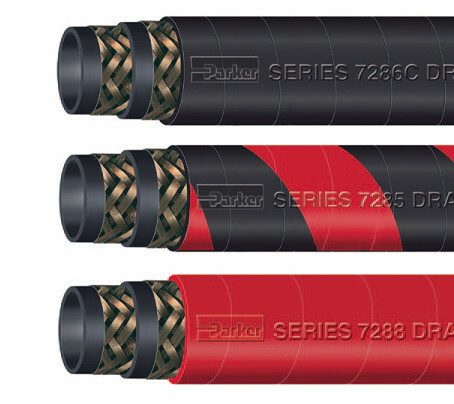 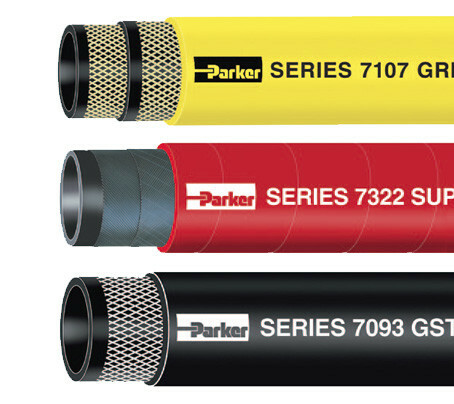 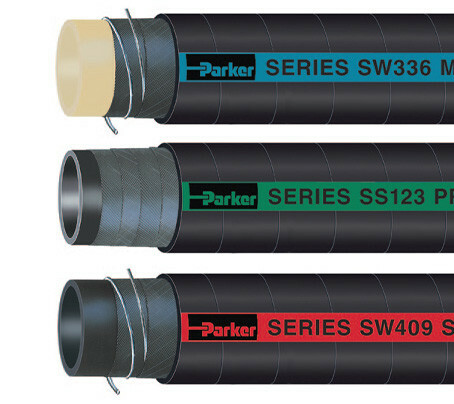 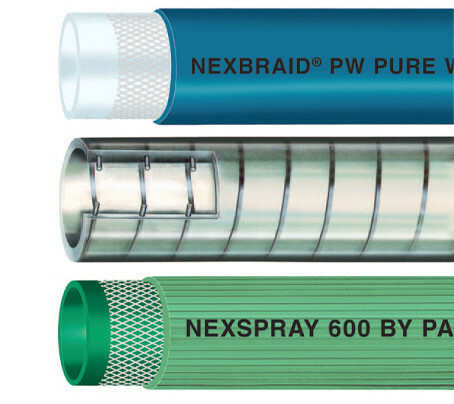 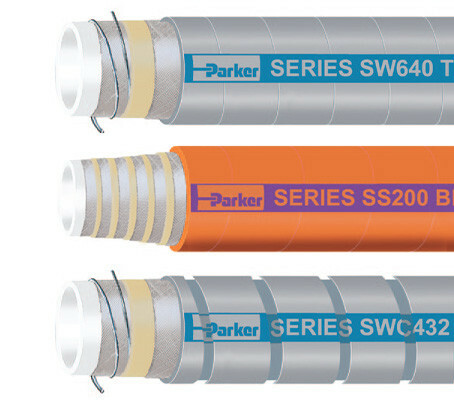 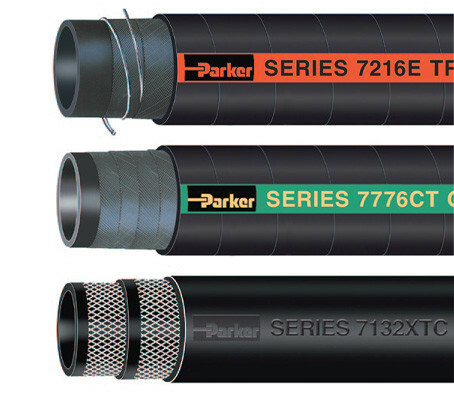 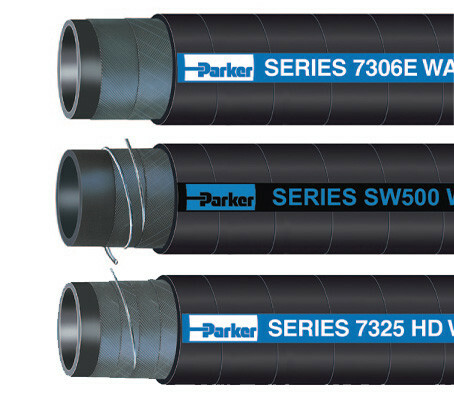 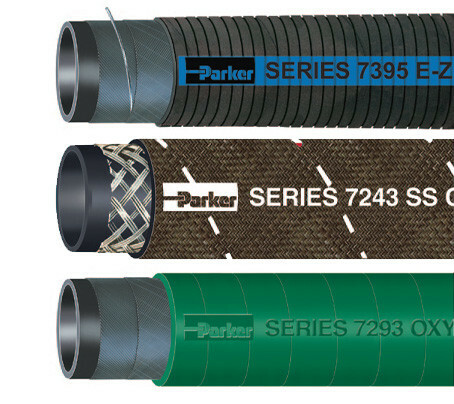 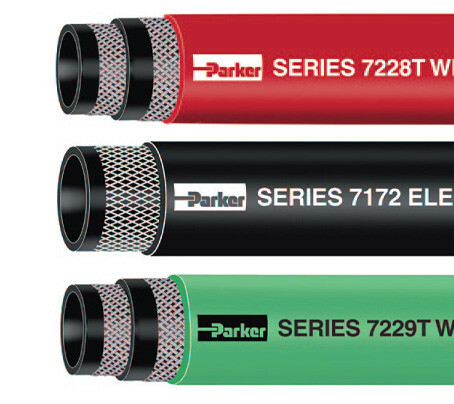 Parker hoses are designed and built for long-lasting performance and superior value, and have earned a reputation for excellence in agriculture, construction, petrochemical, transportation and many other markets. 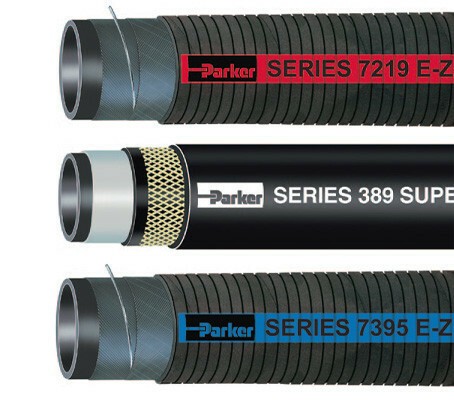 Whether standard or custom made, Parker Industrial Hose is the industrial hose leader.